← Have You Taken the #CupOfTeaChallenge? Kulak Equestrian showing their Patriots pride on Super Bowl Sunday in Wellington. Photo by Gloria Callen. The New England Patriots defeated the Los Angeles Rams on a score of 13-3 last night to claim their sixth Super Bowl Championship title. 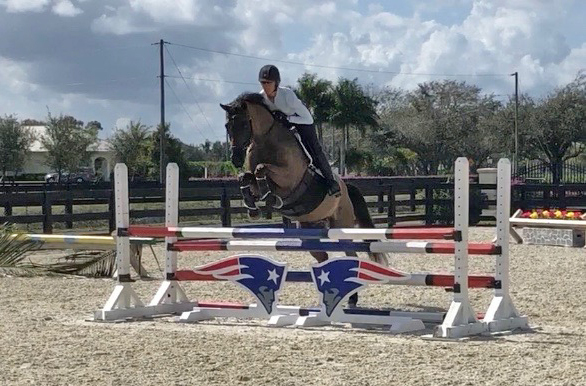 Regardless of your feelings about football, you have to admit that the Patriots jump at Kulak Equestrian is pretty awesome.